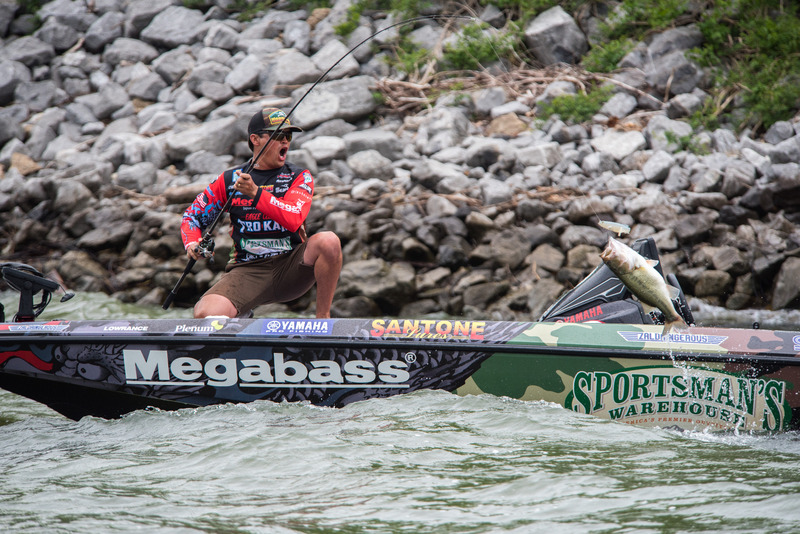 Earning the moniker “Zaldaingerous” by consistently finishing in the upper reaches of his tournament appearances in both the FLW and BASS Elite series, Chris Zaldain is a consistent and versatile pro on the rise. A perennial contender for BASS angler of the Year, Chris has proven himself by finishing in the money on well over half of his tournaments. Along with wife Trait Zaldain, Chris is a great follow on social media. Follow him on Facebook or Instagram and you’ll learn a few things as well as have a few laughs.